Is there a silver bullet for performance ratings? Karen Sedatole completed her PhD in business administration at the University of Michigan in 2000. Prior to joining the Emory faculty, Sedatole was the Russell E. Palmer Endowed Professor of Accounting at Michigan State University. Her research focuses on the design and effectiveness of performance measurement and reward systems, the role of forecasting and budgetary systems within organizations, and control in interorganizational collaborations. Her articles have been published in a number of leading journals, including Management Science, Journal of Accounting Research, The Accounting Review, Contemporary Accounting Research, Journal of Management Accounting Research, and Accounting, Organizations, & Society. Sedatole is a two-time recipient of the American Accounting Association Notable Contributions to Management Accounting Research Award and previously served as senior editor of the Journal of Management Accounting Research. What Determines Nonprofit Executive Pay? Calibration committees can correct performance evaluation scores inflated or deflated by a manager's bias or inconsistent standards, according to a study published by Harvard Business Review. The report examined a multinational organization's use of calibration committees over three years and found that they refined the consistency of the evaluation process, but decreased the variation of the ratings, which complicated the identification of high and low performers. 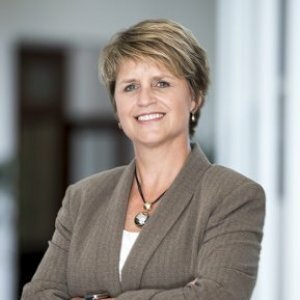 Karen Sedatole is a Professor of Accounting at Emory University’s Goizueta Business School. Along with accounting research colleagues from the College of William and Mary and the University of Missouri, she has conducted one of the first studies on the use of performance evaluation “calibration committees.” The study Karen is going to tell us about focuses on how to improve the measurement of performance. WorkZone: Can your supervisor be trusted to review your work? Rating the performance of employees can be one of a supervisor’s least favorite tasks. 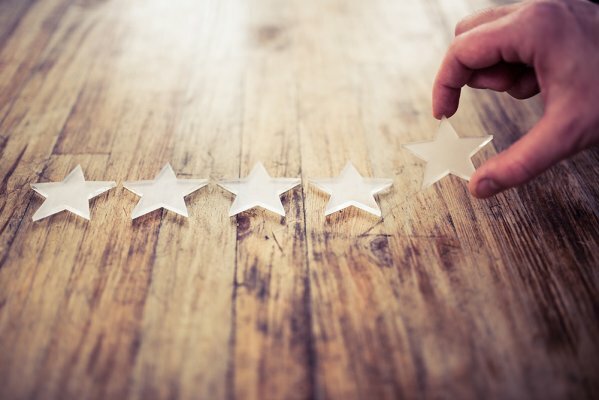 Often times supervisors give better reviews than employees deserve because they want to be liked, play favorites or worry that unfavorable reviews will reflect poorly on their own performance. The reviews are even more complicated when the criteria are subjective — does a person work well with a team or think through complex issues? — rather than objective, like how many widgets does the employee produce each week. Ford, General Motors, and Chrysler used “absorption costing” to make themselves look more profitable, researchers say. But the practice can be costly, and other companies may want to think twice before they follow suit. A new study finds that the promise of an incentive or bonus for a particular performance is not only more likely to create a trusting workplace, but to boost employee performance even in areas that are not being incentivized. The carrot, not the stick, is what that drives productivity in the workplace, according to new research. The study by Michigan State University associate professor of accounting Karen Sedatole revealed that the promise of a reward motivates employees Opens a New Window. more than the threat of a penalty.